Another rain-soaked Pro Bowl in the books as Orlando hosted the all star contest at Camping World Stadium. The best of the NFL, that isn’t preparing for next week’s Super Bowl, took the field on Sunday capping off a week of fan-centered festivities. 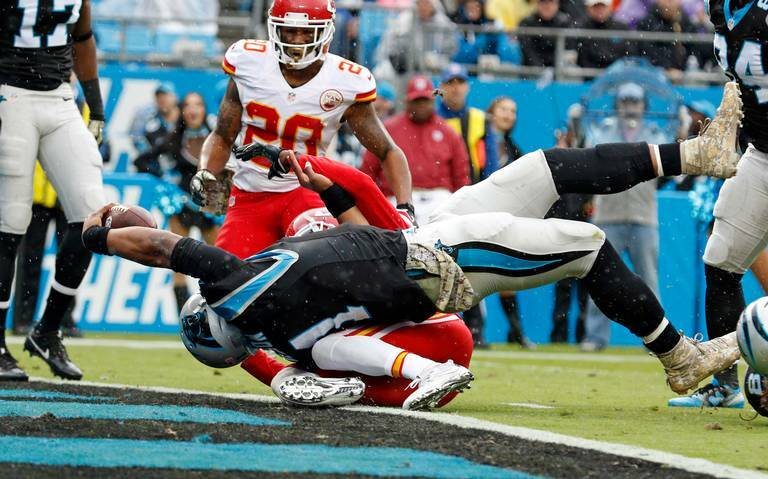 The AFC struck early with Chiefs quarterback Pat Mahomes connecting with Colts tight end Eric Ebron for an 18-yard touchdown in the first quarter. After the NFC turned the ball over on downs at the 4-yard line, it was all AFC – they went up 14-0 on a 1-yd touchdown from fullback Anthony Sherman. 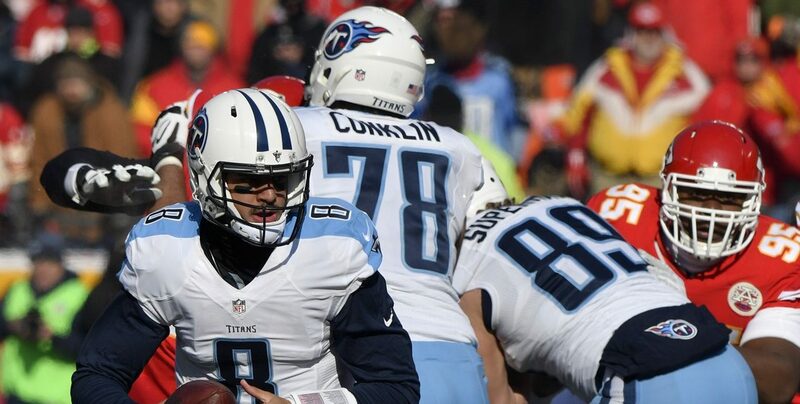 A 31 yard field goal by Jason Myers gave the AFC a 17-0 lead going into halftime. Bears Mitchell Trubisky opened up the second half of play and was intercepted by the Jets Jamal Adams. In an attempt to get something going, the NFC would try a number of trick plays after head coach Jason Garrett attempted to challenge a call to no avail. After two successful trick plays, the third time was not the charm as Jamal Adams snagged his second interception of the afternoon. The NFC finally got on the board with 9:05 left in the game as Cowboys quarterback Dak Prescott found Falcons tight end Austin Hooper for a 20-yard touchdown. 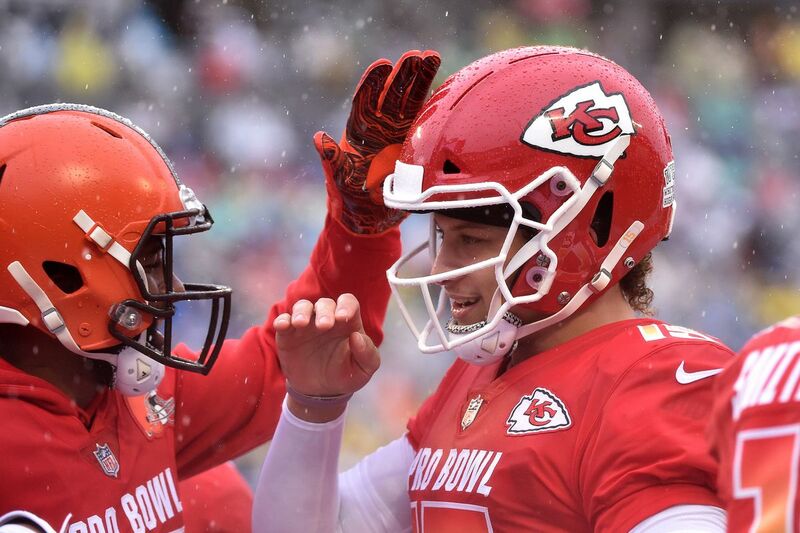 The Pro Bowl wouldn’t be the Pro Bowl without a little bit of fun. In addition to Saints running back Alvin Kamara making a defensive stop, Bucs receiver Mike Evans intercepted Texans quarterback Deshaun Watson in a play that ended on a Saquon Barkley spin move. Barkley was on the field as a linebacker by the way. Xavien Howard’s fourth quarter interception of Prescott put the game away as the AFC held a 20-7 lead with 4:11 remaining. If you thought your mind was playing tricks on you when Jaguars cornerback Jalen Ramsey scored an offensive touchdown to end the game, rest easy – your sanity is still intact. 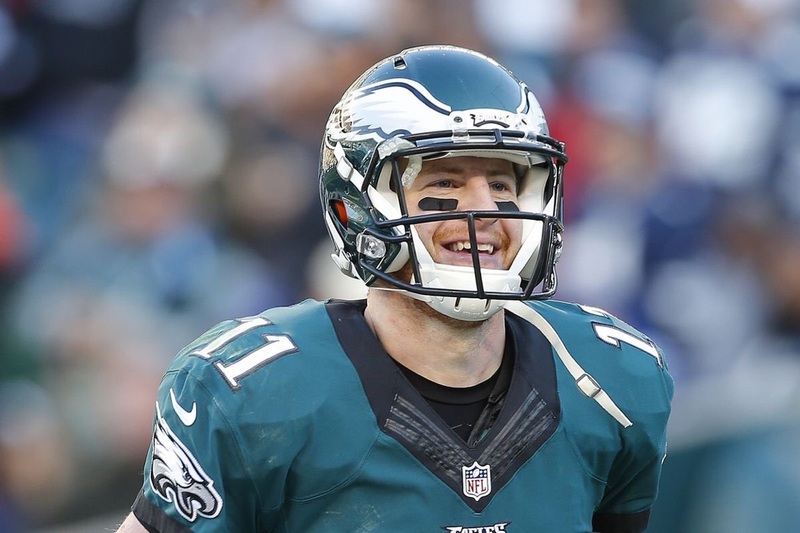 After the game, Ramsey told reporters his last offensive touchdown was in high school. When it was said and done, the AFC walked off a rain-soaked field with a 26-7 win. 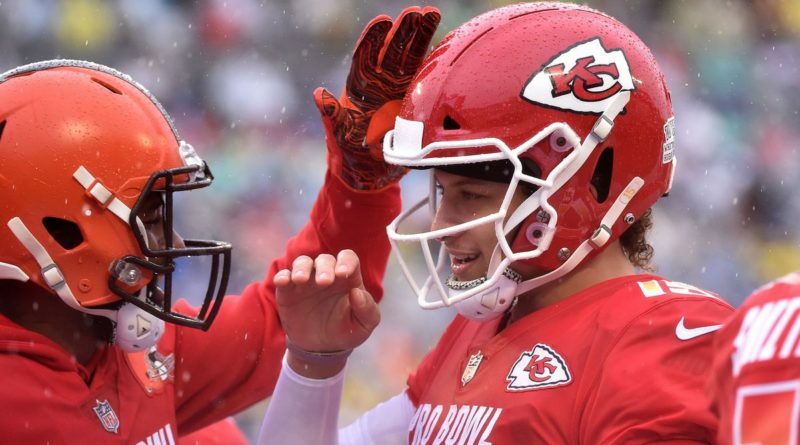 Pat Mahomes took home MVP honors, a feat he hopes to repeat at next weekend’s NFL Honors.